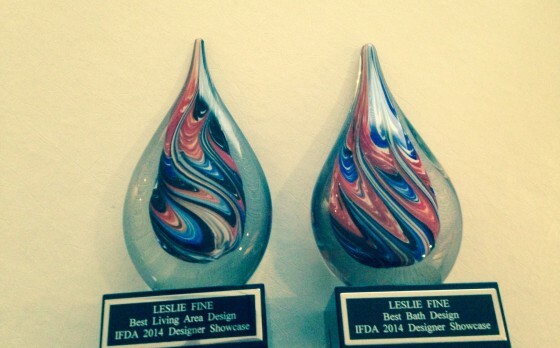 Leslie Fine Interiors wins two IFDA NE Designer Showcase Awards! WOW – I’m just thrilled to report that at last week’s IFDA New England‘s Annual Membership Dinner, I was awarded two Designer Showcase Awards!! Interior Design by Leslie Fine Interiors, Inc.
Click here for more details about the renovation of this beautiful bathroom (and see the “before” photos)! 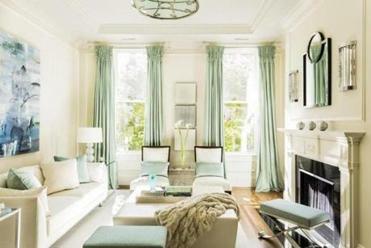 The second award is for Best Living Area Design, and this award went to my Back Bay Brownstone living room (the same room for which I received a PRISM award last week)! To read more about this lovely living room, read the Boston Globe article about the project by clicking here. I am honored to add these two awards to other awards I have received over the years for my work. https://lesliefineinteriors.com/wp-content/uploads/2017/10/Screenshot-121117-700-PM.jpeg 108 92 Leslie Fine Interiors https://lesliefineinteriors.com/wp-content/uploads/2018/02/Leslie_Fine_Interiors3.jpg Leslie Fine Interiors2014-10-21 18:24:532017-12-20 18:41:16Leslie Fine Interiors wins two IFDA NE Designer Showcase Awards!